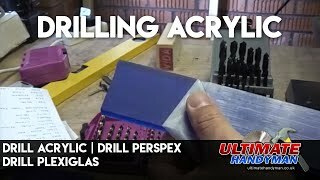 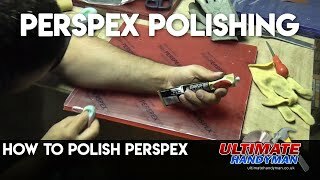 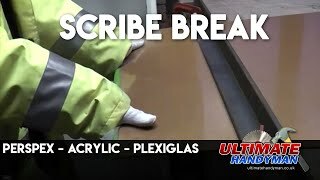 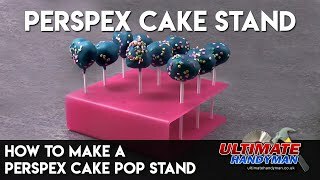 This video shows how to easily cut acrylic sheet such as Perspex, Lucite, Plexiglas, Optix, Oroglas, Acrylite, Sumipex, Cryolite etc. 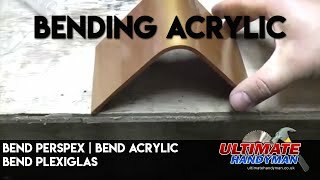 Most saws can be used to cut acrylic sheet but if you don’t have one of those a simple knife and straight edge can be used to scribe break the acrylic. 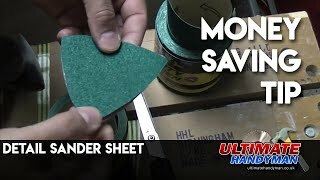 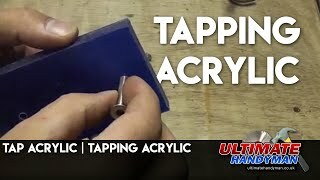 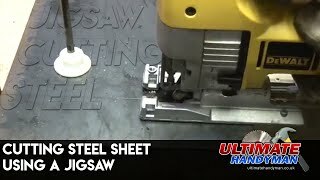 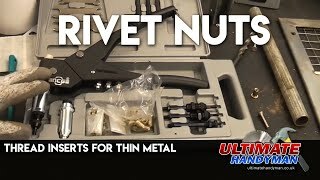 In this video a jigsaw is used as well as a circular saw and a table saw to cut acrylic sheet as well as a scroll saw and even a coping saw.